A fantasy bluffing card game. We’ve added the most excellent Dubious AllianceFeaturing A Band of Orcs Fantasy Bluffing Card Game to our Bandcamp Store. This entry was posted on January 20, 2015 by Grimp. 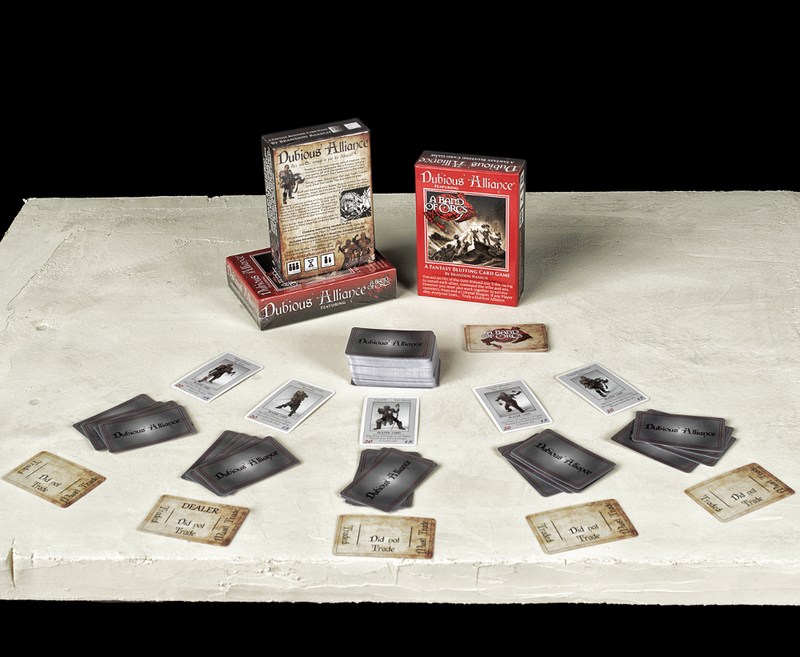 It was filed under All Things Orc, Band, Merch, News and was tagged with Card Game, Dubious Alliance.